Bolivia has passed a law allowing children to work from the age of 10 as long as they also attend school and are self-employed. The law also permits 12-year-olds to be contracted to work for others. But they need parental authorization. The measure, approved by Congress earlier this month, was signed into law by Alvaro Garcia Linera in the absence of President Evo Morales, who was travelling to Brazil. “President Evo [Morales] intervened to make sure we found a balance between the reality and the law, between rights and international treaties,” added Alvaro Garcia Linera. More than 500,000 children already work to supplement the family income in Bolivia according to the United Nations Children’s Fund (UNICEF). Evo Morales’s socialist government hopes the law will help eradicate extreme poverty in Bolivia. The International Labor Organization (ILO) says children under the age of 15 should not be allowed to work. However, the ILO allows a minimum working age of 14 for developing countries. “It would have been easier to pass a law in line with international conventions, but it would not be enforced because Bolivia’s reality has other needs and characteristics,” said Alvaro Garcia Linera. 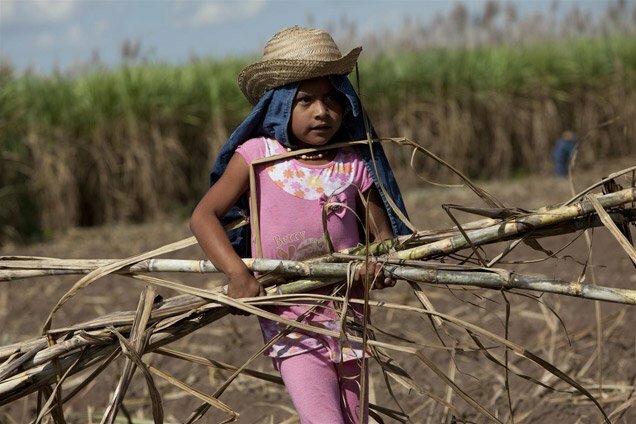 The ILO says it is studying the legislation to decide whether Bolivia breaches international regulations on child labor.